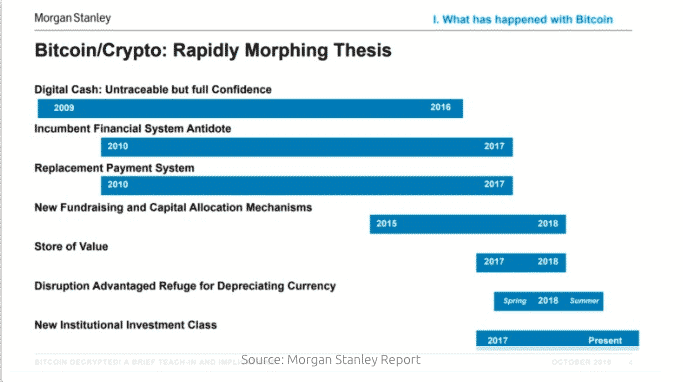 Morgan Stanley’s report considering Bitcoin a new asset class has not just the crypto enthusiasts excited but also the experts as Max Keiser says his $28,000 still holds a chance and that Wall Street’s increasing interest in crypto will see a new ATH coming. 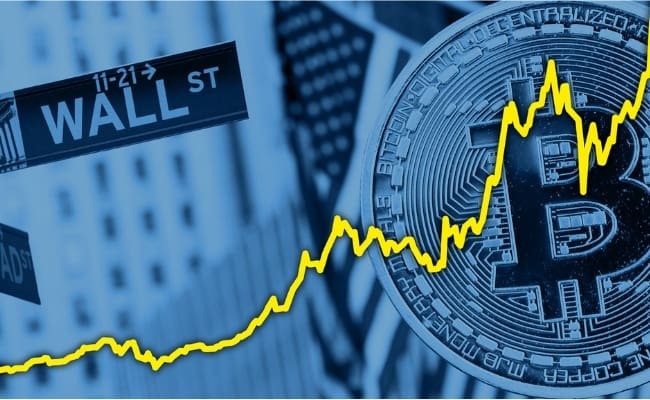 The latest report by Morgan Stanley has created a lot of positive sentiments in the market as it stated that Bitcoin and cryptocurrencies are now the new asset class. Over a period of six months, the banking giant researched on Bitcoin that in its “rapidly morphing thesis,” has gradually evolved into a new payment system and become a new institutional investment asset class. Moreover, the investment by giants like Fidelity is the indication of credibility as per the report. It further notes the lack of regulated custodian solutions, large financial institutions, and regulatory uncertainty are the reasons preventing institutional investors from entering into crypto space. The report also points that over $7.11 billion worth of cryptos are managed by hedge funds currently which is a sign of institutional adoption reaching maturation. Moving onto Stablecoins, the correlation between Bitcoin and USDT highlights the fact that instead of fiat currencies, about half of bitcoin trading is done against other cryptos. Such a report from the mainstream industry giant is raising the excitement, and anticipation of the crypto enthusiasts and investors. In response of this big news only, Max Keiser, inventor of Virtual Securities, Market-Making and Virtual Currencies, and Partner in crypto VC fund Heisenberg Cap shared his bullish views by reaffirming that his prediction of Bitcoin price hitting $28,000 is still a possibility. He even shared the this might also mean a new ATH is incoming. Institutions have already started making their way in the crypto market and with this now being considered as the new asset class and the global stock market going through serious up and down along with the 2020 predicted market crash coming, Bitcoin and cryptos are expected to more than just attract the attention of the Wall Street.